Described by critics as “jaw-dropping, her mastery and her lovely instrument defying any other description,” “sonic fireworks that dazzled all with their brilliance” and “an empathetic and expressive performer,” Cathy Irons performs concerts from baroque and classical to contemporary and jazz throughout New Zealand and abroad. 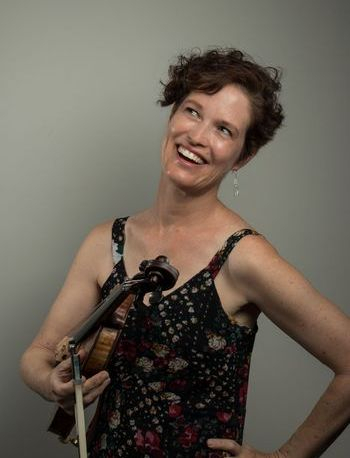 Cathy is a vibrant and dynamic performer passionate about music, sharing it with others and connecting with her audience. She enjoys collaborating with musicians, artists, dancers and composers. And on the side, has fun with arranging or composition. "I feel music is about sharing a moment in time together and enjoying every minute of it. Every performance I do amazes me - how the audience picks up on the energy and the tremendous fun we have on stage, whether it is a high quality virtuoso concert or a bit of sultry jazz."